Erna O. 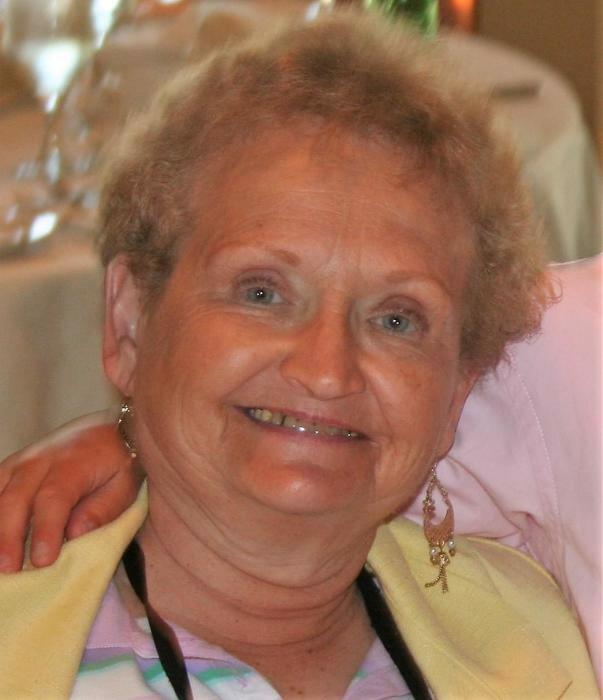 Wood of Garnet Valley, formerly of Yeadon, PA passed away on January 27, 2019 at the age of 75. Graduate of Yeadon High School, class of 1961. She was an X-Ray Technician and a Homemaker and very active in the community including the Boys Club and Meals on Wheels. Her favorite times were watching her son and her grandchildren on the field. Survived by her loving son David U. (Deanna) Wood of Garnet Valley. Grandmother of David, Matthew, Christopher and Samantha Wood. Sister of Emily A. (the late Frank) Robinson, Barbara Lee (John) Pattinson. Also survived by several nieces and nephews. Interment Arlington Cemetery, Drexel Hill, PA 19026. In lieu of flowers family prefers contributions be made to the American Cancer Society, 1626 Locust St., Phila, PA 19103. Please share your memories of Erna.